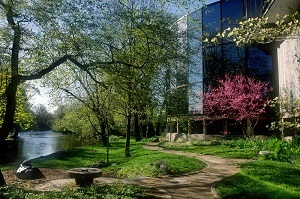 Brandywine Hotel occupies a very scenic location near the Brandywine River. This hotel is perfect choice to stay as it provides close proximity to many local attractions and beautiful tourist places. The hotel is designed to create a European milieu with classic décor and stylish interiors. 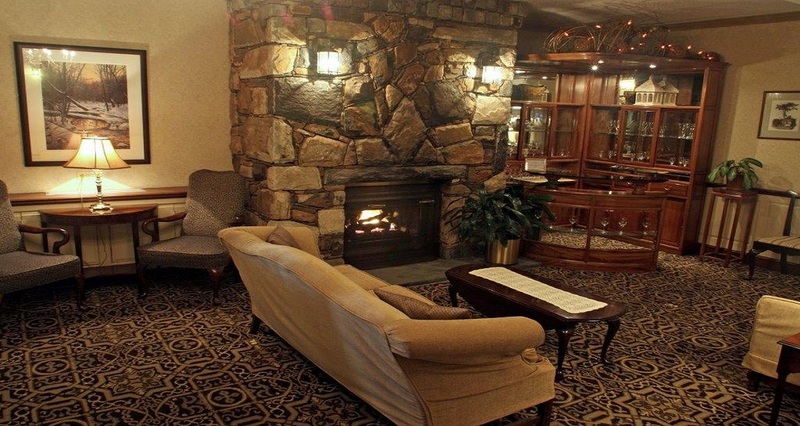 The hotel Brandywine is one of the best Pennsylvania hotels. 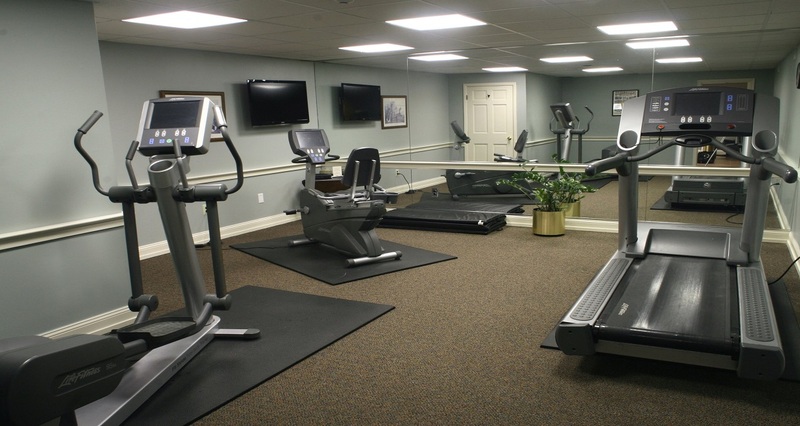 This is a family friendly hotel and provides all modern and advanced facilities. 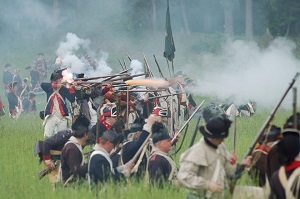 Some of the famous are attractions close to this hotel in Pennsylvania are QVC Studio Park, Delaware Art Museum, Nemours Mansion & Gardens, Brandywine Battlefield Park, Hagley Museum and Brandywine River Museum. 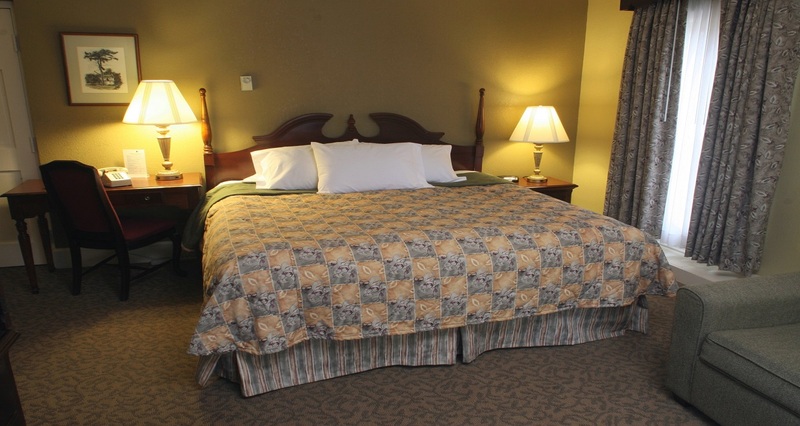 All the guest rooms in the hotel Brandywine are designed to offer ease and comfort. The guests can opt from deluxe room with 2 double beds, Jacuzzi room, Executive Suites and Premium Suites. Alleviating ambience of the rooms provides spell-bounding magnificence. The rooms are nicely appointed with all basic requirements. 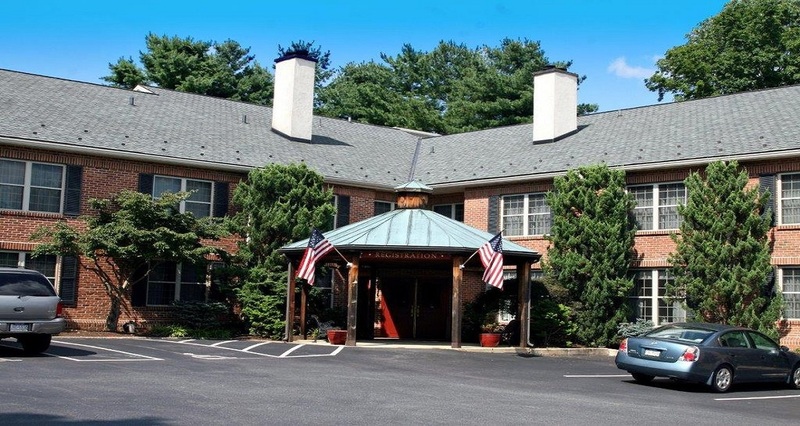 This pet friendly Pennsylvania Hotel provides ideal services for the leisure travellers as well as the business travellers. 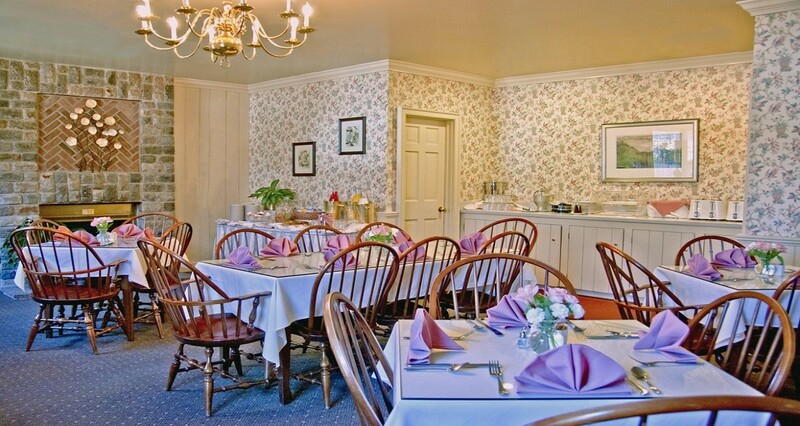 The hotel Brandywine also provides space for wedding, events, conference, group meetings and get-togethers. The guests can also find some of the amazing and sophisticate restaurants and dining areas near the hotel. 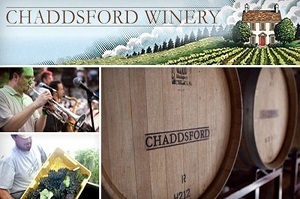 Pennsylvania's largest and most recognized winery, the Chaddsford Winery is just 10 minutes from the Hotel on Route 1. The winery is open year-round for tours, tastings and sales. They also hold concert events in the spring and fall. 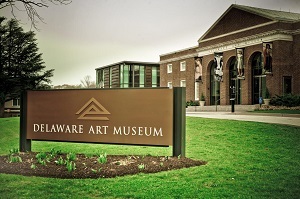 The collections of the Delaware Art Museum, over 12,000 works of art, focus on American Art of the 19th through the 21st centuries and English Pre-Raphaelite art of the mid-19th century. 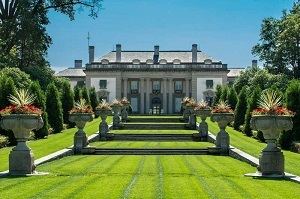 The Museum has just completed a $30 million renovation. 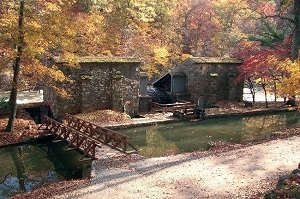 Hagley, on the banks of the Brandywine River, is the site of the gunpowder works founded by E. I. du Pont in 1802. 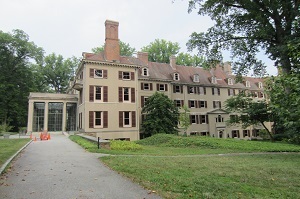 See restored mills, a workers' community, and the ancestral home and gardens of the du Pont family. QVC, the No. 2 network in America in terms of sales, is located in West Chester, Pennsylvania, about 20 minutes from the heart of the Brandywine Valley. 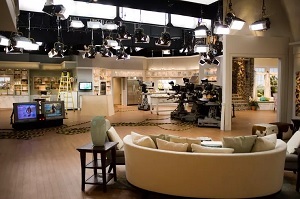 You can take a tour of their studios and if you're lucky can even sit in as part of their live audience. Cancellation and prepayment policies vary according to Rate Program you select. The cancellation policies are mentioned in the rate program details. Cancellation is varied dependent upon reservation accommodation. Weekdays, 24 hrs. Weekend, Fri-Sat, 48 hrs. Holidays 72 hrs. All children are welcome. Free! Up to two children under 12 years stay free of charge when using existing beds. All older children or adults are charged USD 10 per person per night when using existing beds. All older children or adults are charged USD 10 per night for extra beds. All children under 12 years are charged USD 10 per night in a crib. The maximum number of extra beds/cribs in a room is 1. Any type of extra bed or crib is upon request and needs to be confirmed by management. Additional fees are not calculated automatically in the total cost and will have to be paid for separately during your stay. Pets are allowed on request. Charges may apply. Please call hotel for pet charges. 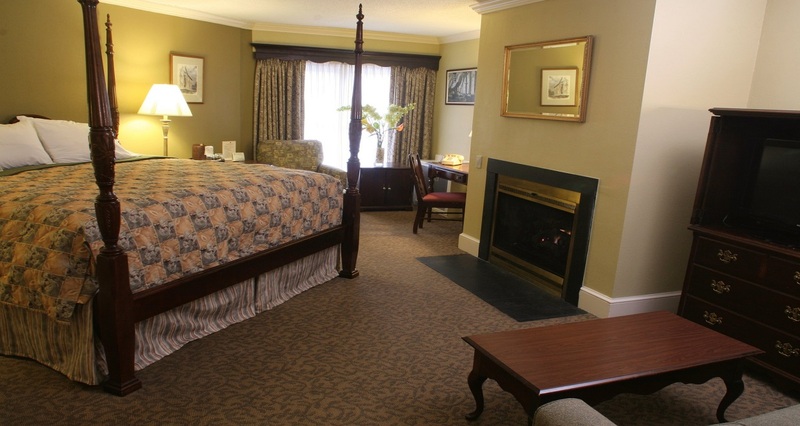 Nice inexpensive hotel close to area attractions. Awnesome Location!!! Nice hotel. Reasonably priced. 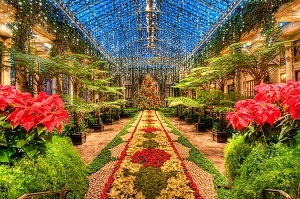 Very close to Longwood Gardens and Winterthur. Also in walking distance of two good restaurants and across the street from the post office. Room was comfortable; included breakfast was ok, and tea and cookies in the afternoon were a nice treat. The rooms were very clean. Breakfast was decent. The staff was very friendly. The other people staying at the hotel were very friendly too. The hotel was very clean and organized. We will definitely be back. Very quaint and cozy. Entire hotel decorated in colonial American with coffee/tea and cookies awaiting us at arrival. Room was excellent--the only drawback was it was stuffy with a noisy fan. Breakfast was included. would definitely recommend! Everything!!! Fast courteous service. staff was great! room was clean and made up in time for me to return to a fresh room, breakfast was decent. Nice hotel in a very convenient area. Nice quite room, beautiful breakfast room and very nice continental breakfast. Great rooms. Excellent maid service.I would absolutely stay there again. Everthing !!! A very beautiful brick building exclusive rooms. It has the feeling of an good bed & breakfast atmosphere. I immediately recognized that the staff was very professionally attired and very attentive to the guest. Main Lobby check-in staff were very professional and knowledgeable. Rooms were very very nice and cleanliness of rooms were impeccable. I would stay there any time I was in the area. WE had a very nice stay. The room was very clean. We had a nice stay. the bed was very comfortable. The breakfast was very good .The front desk clerk was very friendly and very helpful.If in the area we would stay again.